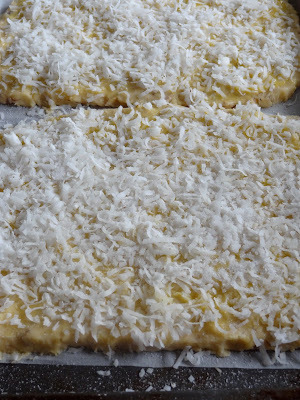 let them cool for a while,and cut in to desire shape square or rectangle. 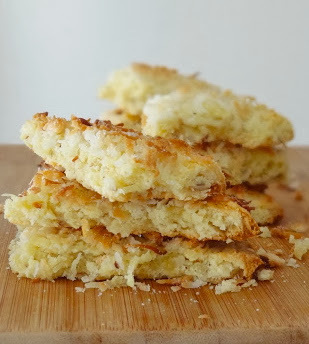 I am in for anything with coconut and this looks like a simple and wonderful shortbread. Well, after seeing this I would not want to go back to plain butter shortbread. Great flavor combo-I know by now it is probably long since been eaten, not a piece left! Delicious post! Salam Ridwan, look nice and delicious. Easy to do. Will try one day. I love shortbread! And I love it even more with coconut! Wow! 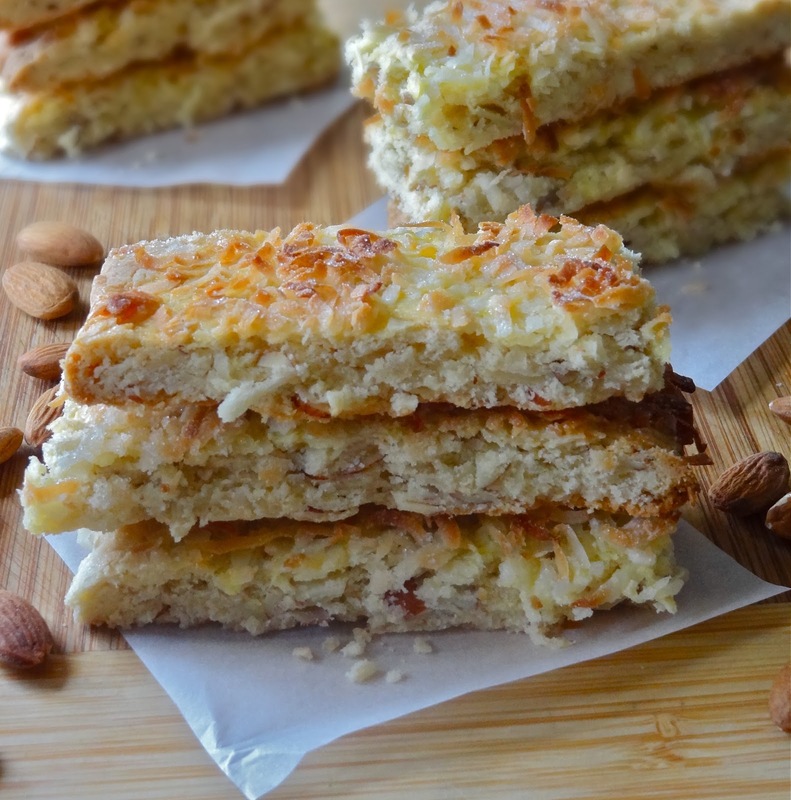 Coconut and almonds --- I couldn't have thought of that combo! 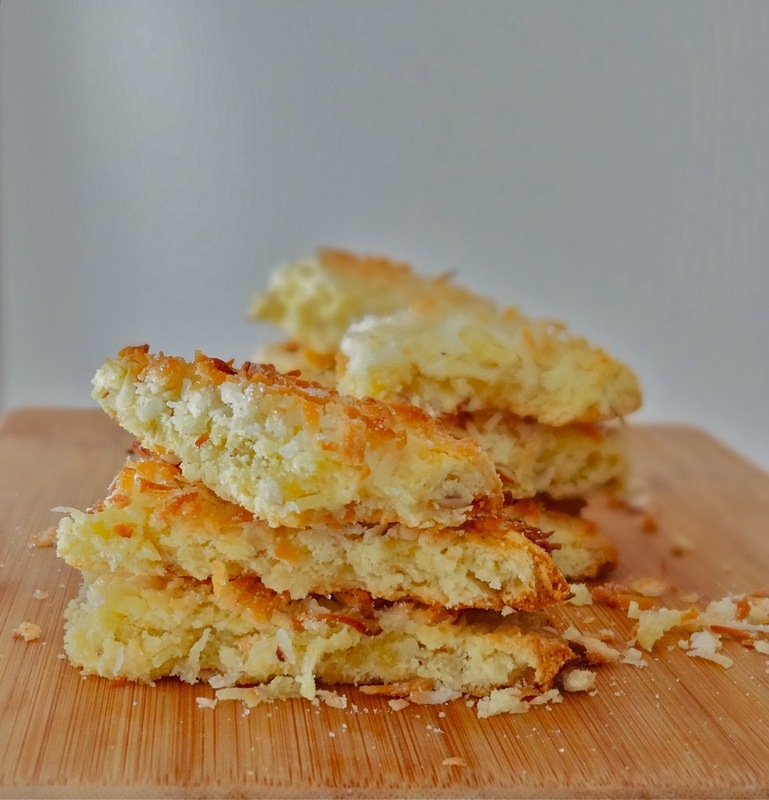 This is a wonderful twist to the ordinary shortbread, Ridwan! 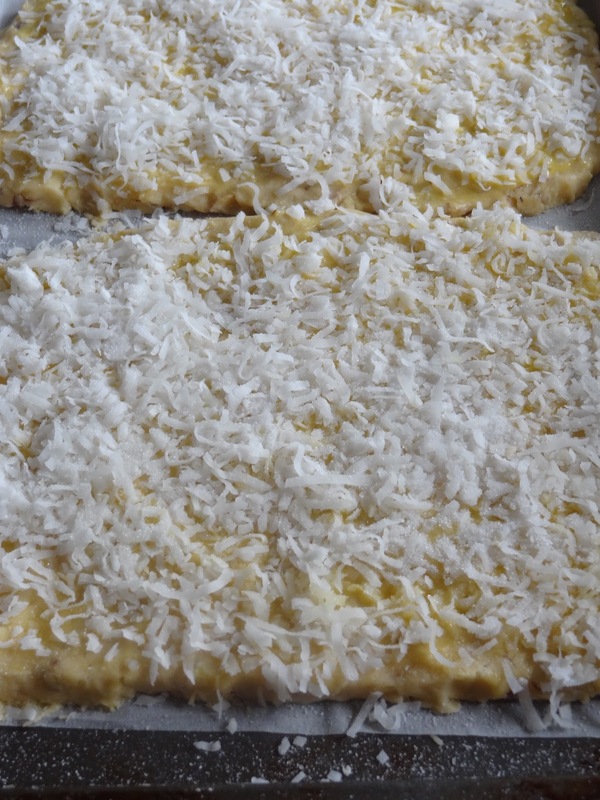 Love coconut and these look fantastic, Ridwan. Congrats on the Top 9, wonderful.